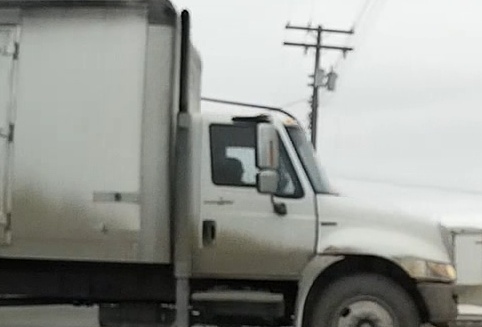 I caught a delivery truck on my dash cam running a red light earlier this week. The light had been red for him for at least five or six seconds — probably more. It’s scary to see the driver of a large vehicle like that be so dangerously inattentive. It doesn’t look like the driver was on his phone or anything. I sometimes go straight through that intersection. If I had, by chance, decided to do so that day — and if I had been equally as inattentive — I would probably be in the hospital right now…or dead. This entry was posted in All Things Don, Cars. Bookmark the permalink.